Let our experts bring out your natural beauty for that important social event, special occasions, or just to feel prettier! Let our artists show you how to make the most out of your natural beauty! You’ll leave with confidence to recreate your new look anytime! Please call for a complimentary consultation. On-site makeup application available. Price includes two visits with our makeup artist to get exactly what you’re looking for. All reservations are secured by credit card or gift certificates. A 24 hour cancellation/change notice is required for services and 72 hours notice for spa packages or groups. Cancellation/changes after the required time are subject to a $25 late cancellation/change fee. No shows will be charged $25. Groups and packages are charged $25 per service booked. 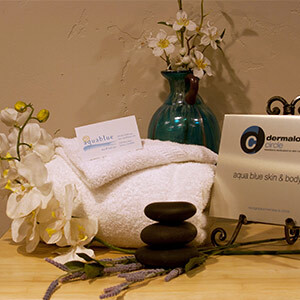 Note: Scheduling an appointment at Aquablue Skin & Body Spa is an acknowledgement of these terms.